Princess Cruises' hotly anticipated Ocean Medallion has arrived, and with it comes a new level of vacation personalization that's certain to change cruising forever. It's state-of-the-art yet easy to use, revolutionary but seamlessly integrated, and innovative yet customizable. It's Ocean Medallion! 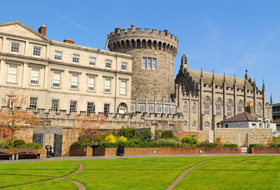 Celebrity Cruises recently announced that Dublin, Ireland will be the homeport for new exciting itineraries to the British Isles, Norwegian Fjords and Iceland. U by Uniworld, a new brand from boutique river cruise line Uniworld, recently debuted its newest ship, The B. 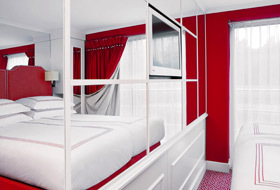 She is sleek, sophisticated and full of amenities designed specifically for travelers ages 21-45. Cunard Line recently announced that it will be sailing to Alaska in 2019 for the first time in over 20 years! Soon guests will be able to experience the great wilderness and abundant wildlife of the Last Frontier from the luxurious Queen Elizabeth. Alaska's scenic coastline is perfect for cruising. 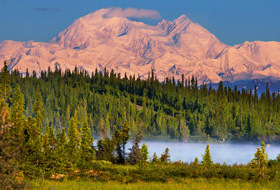 However, even more natural beauty awaits within the Alaskan Interior. With so much to see and do at sea and on land, why not explore them both with an Alaska Cruisetour! 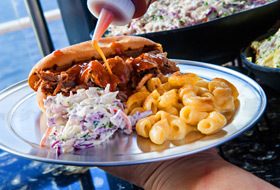 Carnival recently announced a new barbecue restaurant to debut aboard Carnival Horizon, Guy's Pig & Anchor Bar-B-Que Smokehouse - the latest restaurant from the successful partnership between Carnival and Guy Fieri. 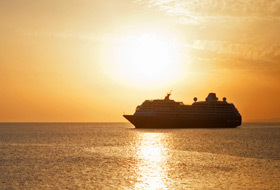 The Azamara fleet will be growing from two to three in the near future! Azamara Club Cruises just announced the addition of a new ship, Azamara Pursuit, scheduled to debut in March 2018. 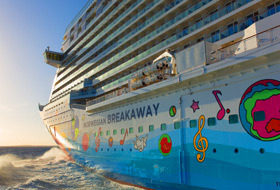 Norwegian Cruise Line recently announced that Norwegian Breakaway, one of the line's newest and largest ships, will sail from New Orleans, Louisiana during her 2018/2019 winter season. 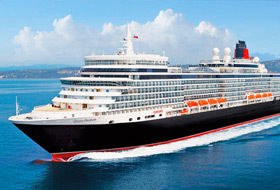 Cunard Line announced the addition of a new ship to debut in 2022. 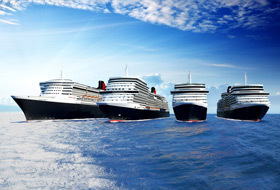 The currently unnamed ship will be the line's first new ship in 12 years, and her launch will mark the first time since 1998 that Cunard features four ships in simultaneous service!